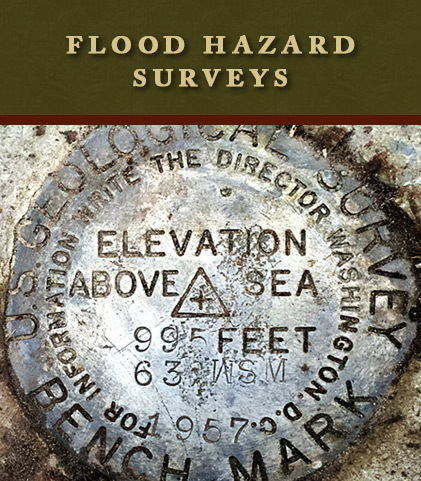 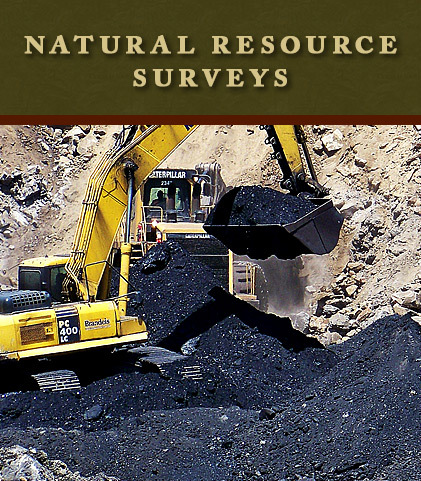 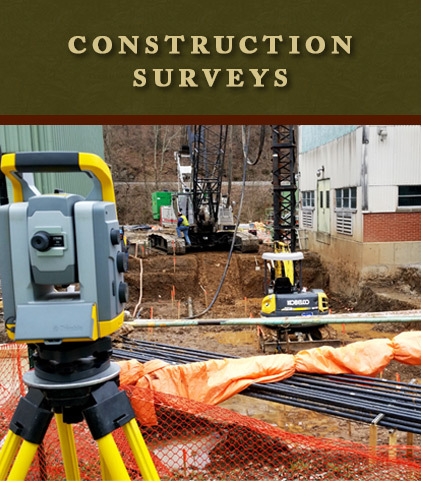 Allegheny Surveys is a comprehensive Surveying provider with a distinguished reputation for completing jobs professionally, accurately and in a timely manner. 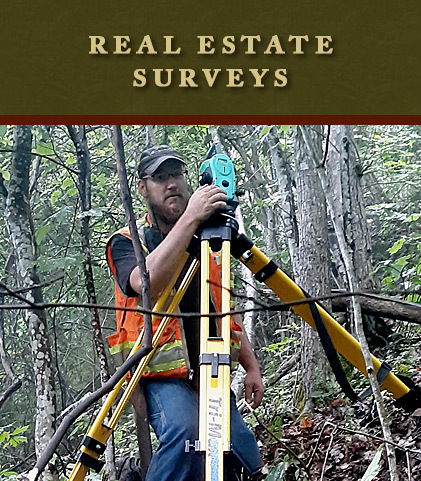 ASI’s in-house knowledge, skills and experience encompass a wide range of surveying disciplines. 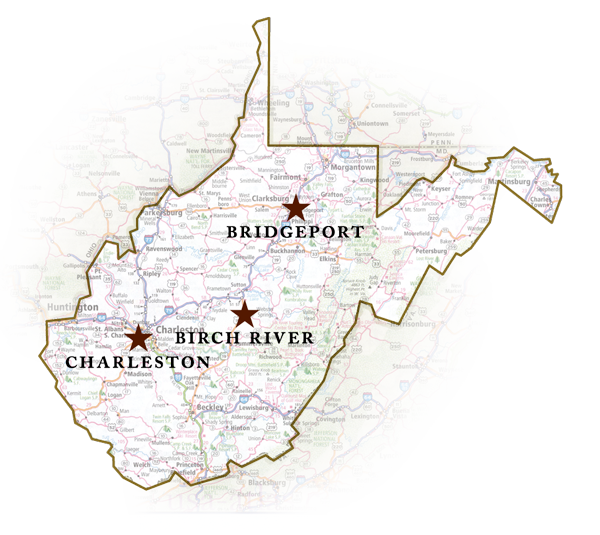 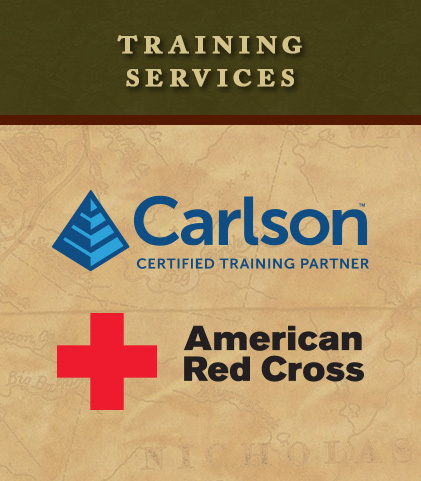 With three convenient locations — Birch River, Bridgeport and Charleston — ASI can better serve their clients throughout the Appalachian region. 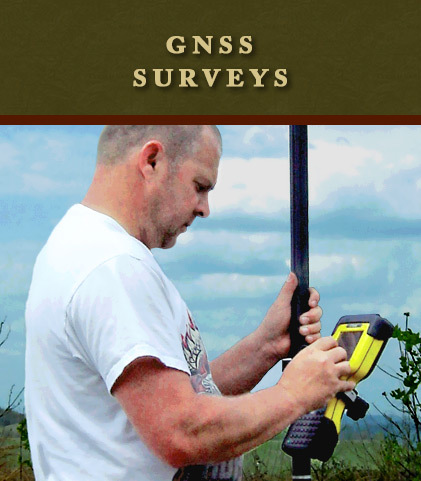 ASI’s services integrate a complete range of GNSS technology — implementing Static, RTK or VRS in nearly every surveying service performed. 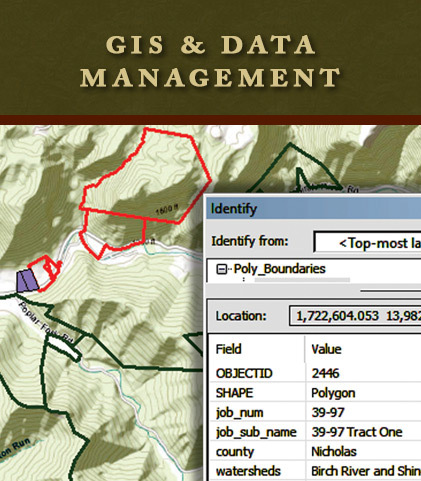 Staying abreast of the latest technology, Allegheny Surveys offers multiple GIS services, as well as 3D High-Definition Scanning and Modeling. 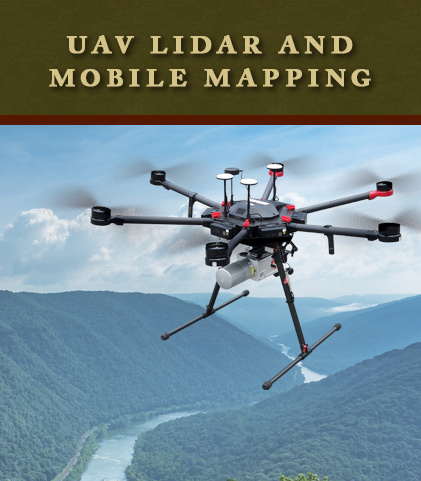 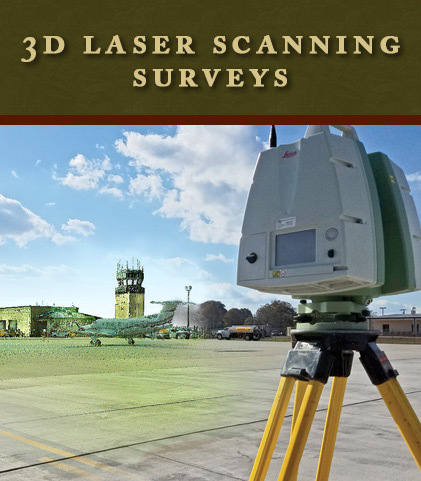 By use of UAV LiDAR and Mobile Scanning systems, ASI provides highly efficient ways to collect 3D Laser Scan data. 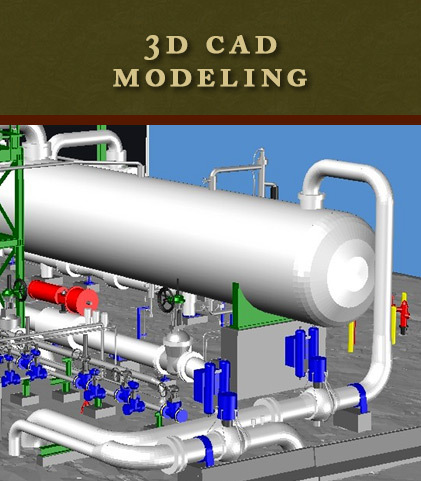 ASI also offers full engineering and site design services for well pads and impoundments through their sister company Hornor Brothers Engineers.